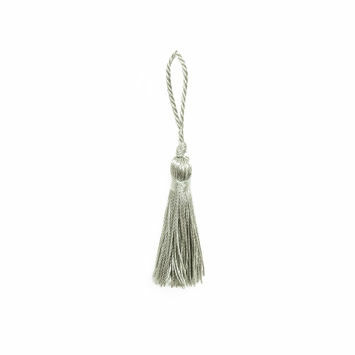 Add a bit of dazzle with a well-chosen tassel! 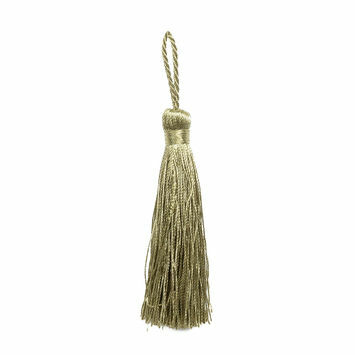 Welcome to our fine assortment of tassels for all kinds of applications, whether for your home décor or your wardrobe. Tassels also come in plenty of colors, and they can be single or multi colored. 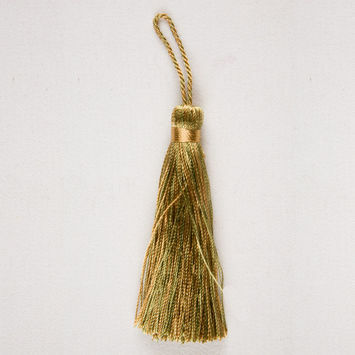 Tassels are perfect for curtain ties, runners, or napkin holders. 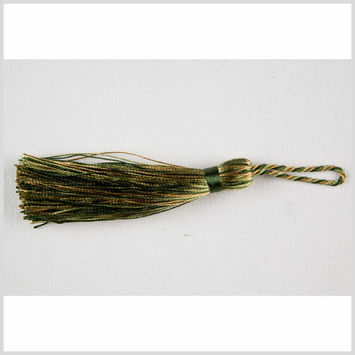 Tassels can also be used to enhance your clutches and heels. 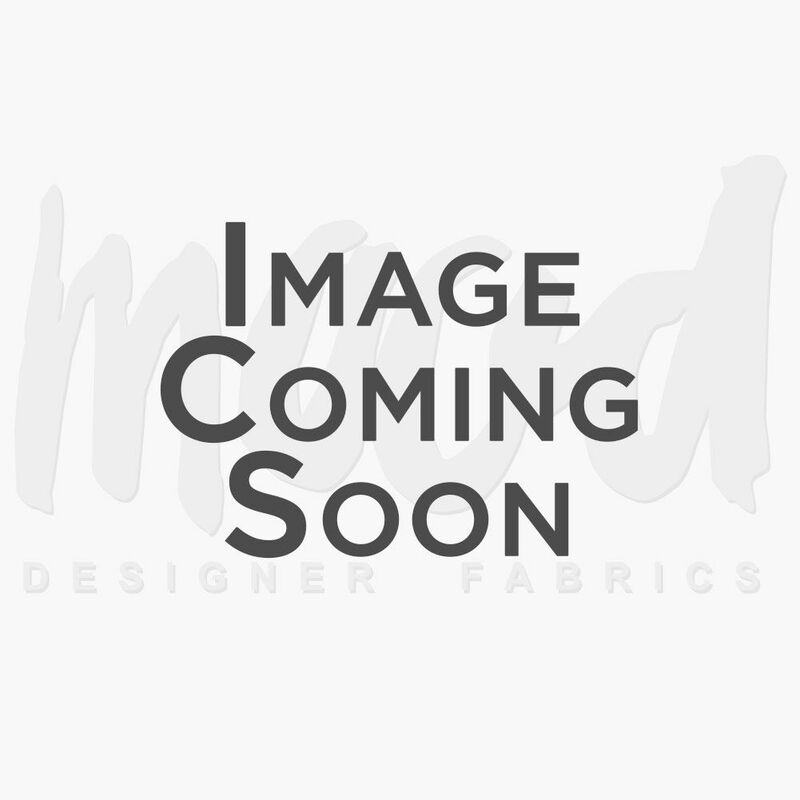 Buy your tassels now at Mood Fabrics, and add that extra accent to your home furnishing project, or add a pinch of extravagance to your couture creation. 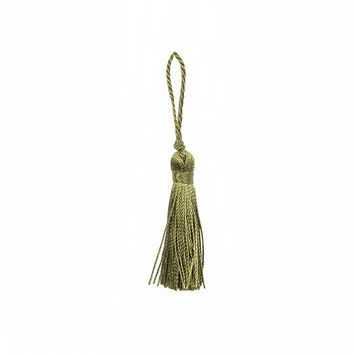 Seafoam Basic Tassel - 2"